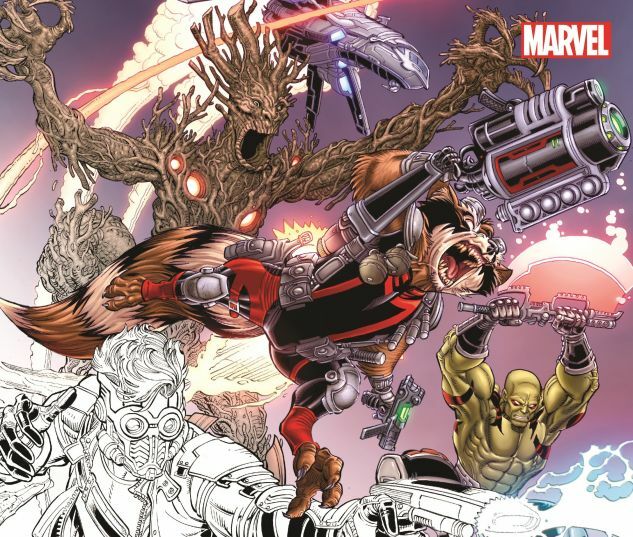 Get hooked on revealing the true colors of the Guardians of the Galaxy! 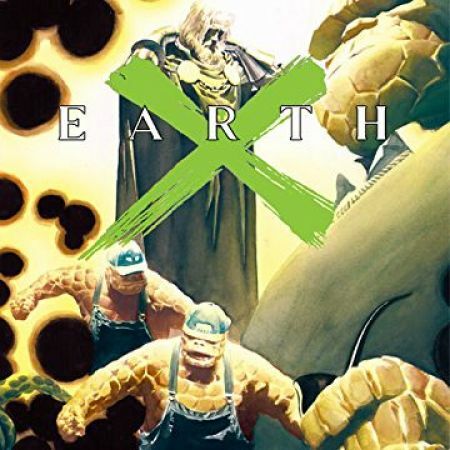 Marvel's lovable band of space-faring misfits are captured here in 60 pages of crisp black-and-white artwork, and it's up to you to throw some shade in their direction! Grab your pens, pencils or crayons and have fun! You can take a literal approach to the rules like Drax, or go for an awesome mix of hues like you know Star-Lord would -after all, why not a red Rocket, a green Groot or a golden Gamora? And if you lose control a little here and there, don't worry -the Guardians aren't known for staying within the lines! 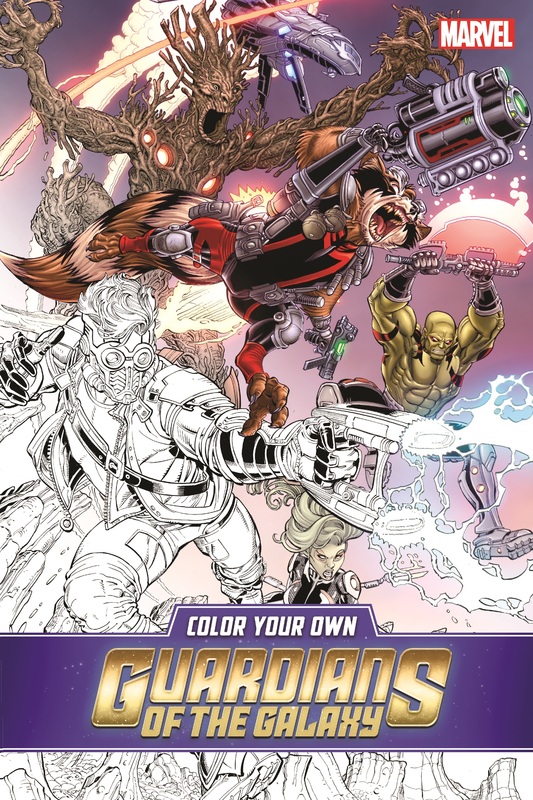 With stellar art from some of the biggest names in comics, this is one cosmic coloring book, and the starring role is yours!